The number of sake breweries that have started to use machines for improving efficiency is increasing. Our brewery has rice milling machines and uses machines for process that doesn’t affect the quality of sake, such as rice washing and “moromi” (fermenting sake mash) pressing. However, success in a process like koji making and “moto” (yeast starter) making relies highly on the brewer’s five senses and experience, which greatly affect the quality of sake. Koji mold and yeast are microbes that are used in sake brewing. These microbes that we are familiar with are essential to sake brewing. The microbes will respond and react according to the treatment that was given. In addition, handing down techniques is essential and is the key to hand crafted sake. When the master brewer and the brewery workers taste the freshly pressed sake, they can recall the process of sake brewing by its taste alone. 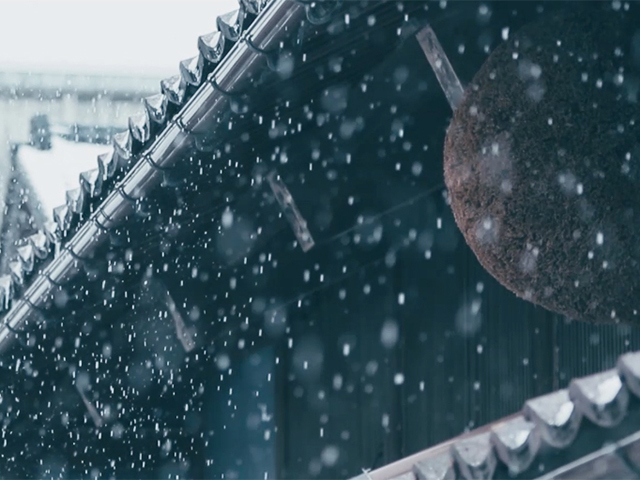 It is the process of craftsmanship that brings us great joy in the art of sake brewing. It is our wish that everyone feel the joy we had making this sake when they taste it. Most of the sake at Tengumai is brewed using the “Yamahai Method” (that is, using a traditional yeast starter). In the 1960’s, the seventh generation brewery owner, Toshiro Shata, and the master brewer, Saburo Naka, devoted all their heart and soul in restoring Tengumai’s original Yamahai yeast starter production method. This tradition has been passed on and careful modifications have been made every year. 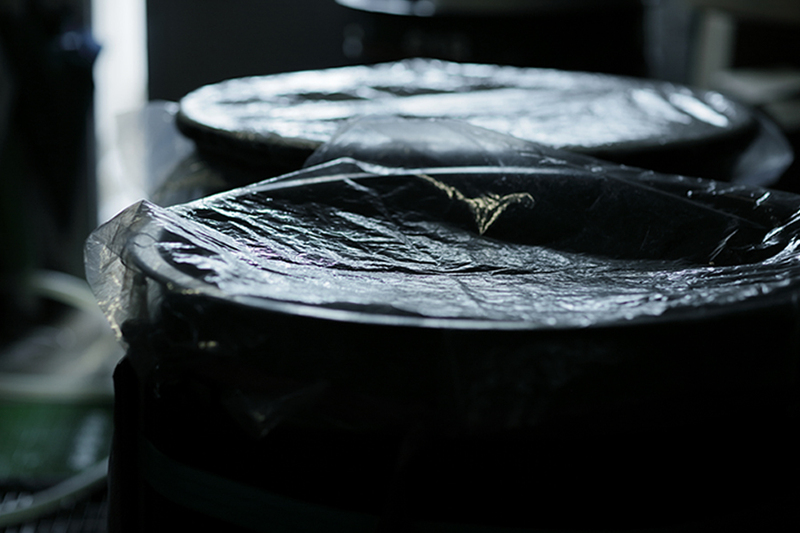 At Tengumai, we aim to brew rich, bold and high quality sake by specializing in the Yamahai method.  At Tengumai, we pursue the ideal of “making delicious sake that is crafted by skilled brewers, and of passing on the heritage of true sake brewing traditions”. The Master brewer imparts skills to the young brewers. However, it is not simply just passing on skills, but the young brewers are encouraged to create new traditions by closely observing every nuance and decision from the master brewer. Sake brewing is complex and it takes several years for brewery workers to learn the basics of sake brewing. It will take years before the workers start to understand the true nature of sake brewing. Our sake is brewed by skilled brewers and nature working together. The sake at Tengumai is brewed with the spring water from sacred Mount Haku and using rice from the Kaga plains. Always remembering the blessings of nature, we want to continue brewing sake by passing on the joy of crafting sake along with the skills learned from our ancestors the next generation. At Tengumai, most products are first aged at the sake brewery and then bottled some time after. When the sake is made with fine quality rice and water, then carefully brewed and aged, the sake will become golden in color. As we pursue to create sake that reflects the authentic taste of the rice, we avoid using activated carbon, a substance that can change the color of sake. In addition, during the process of “koji” (molded rice) making, we use a method that creates more Aspergillus Oryzae mold spores than other sake breweries. In this way, even sake that is freshly brewed is golden in color due to the “koji”. 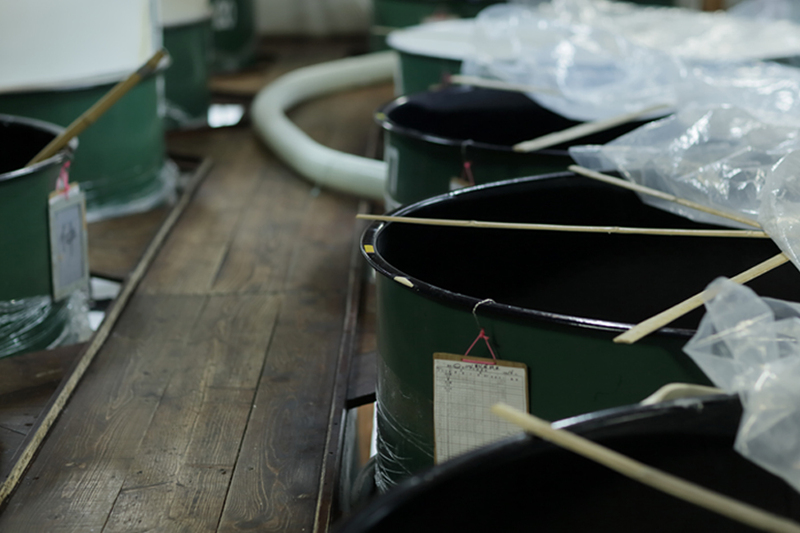 We aim to preserve the natural color of sake.